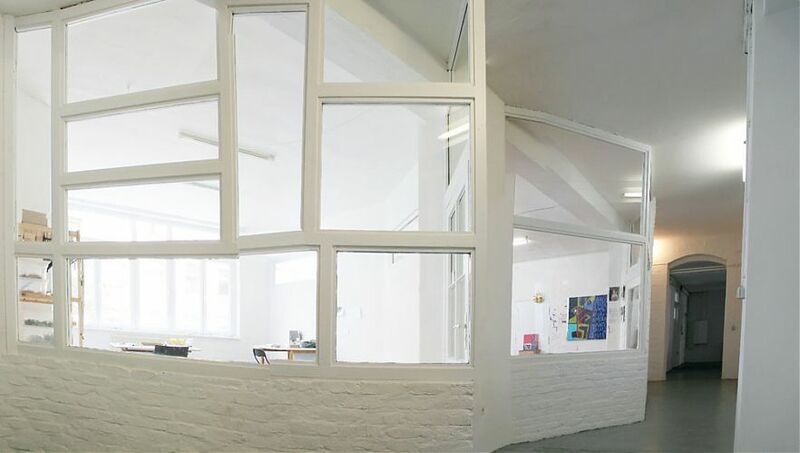 FELLINI Live & Work Studio or Work Studio is located in the vibrant and multicultural Bergmann Kiez in Kreuzberg, which is the destination for up-and-coming and established Berlin based artists. 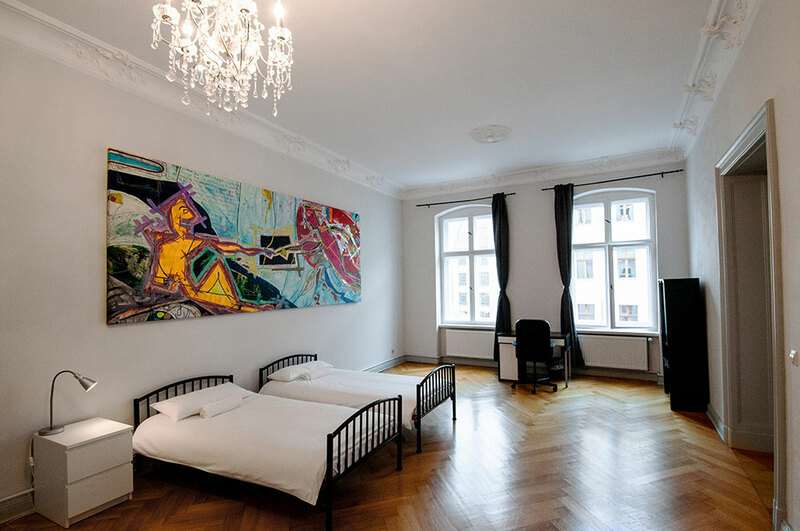 Our living and work studios have spacious rooms with large windows and high ceilings, and have been renovated while retaining beautiful European architecture. 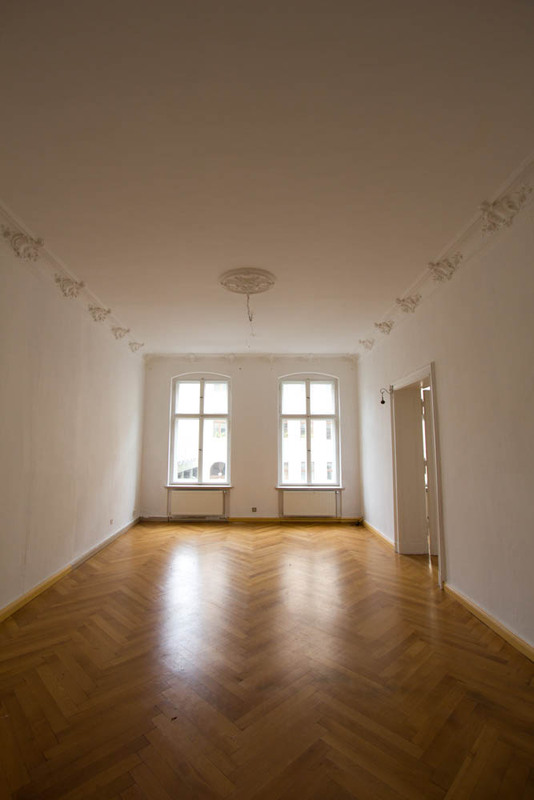 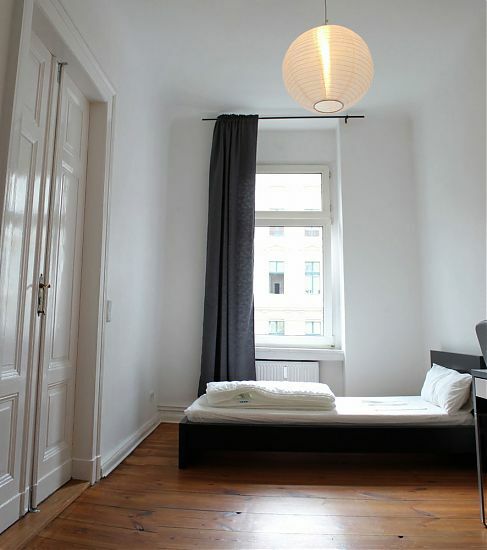 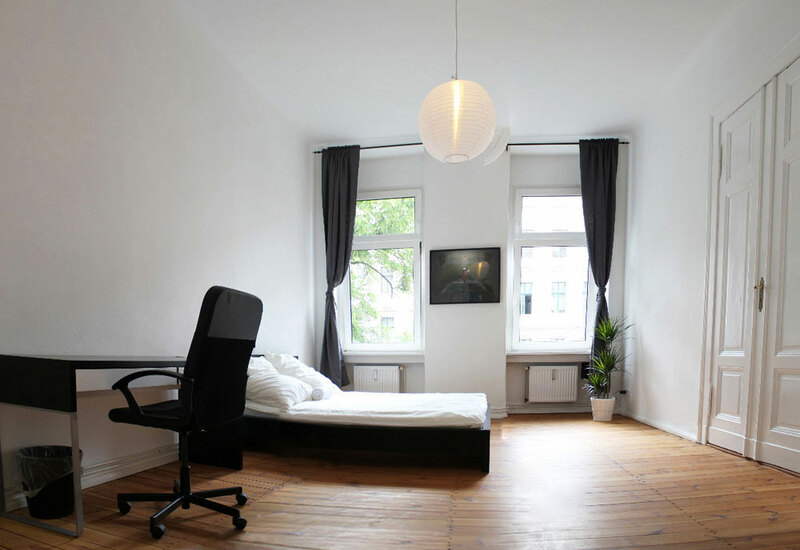 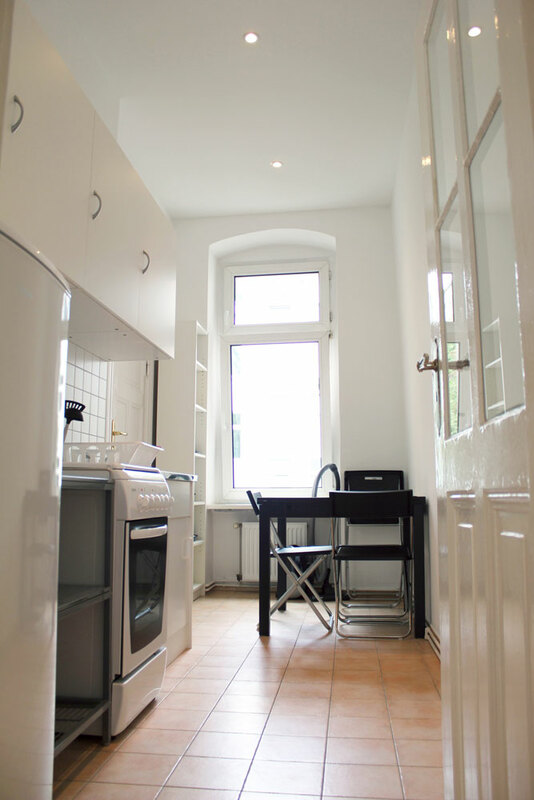 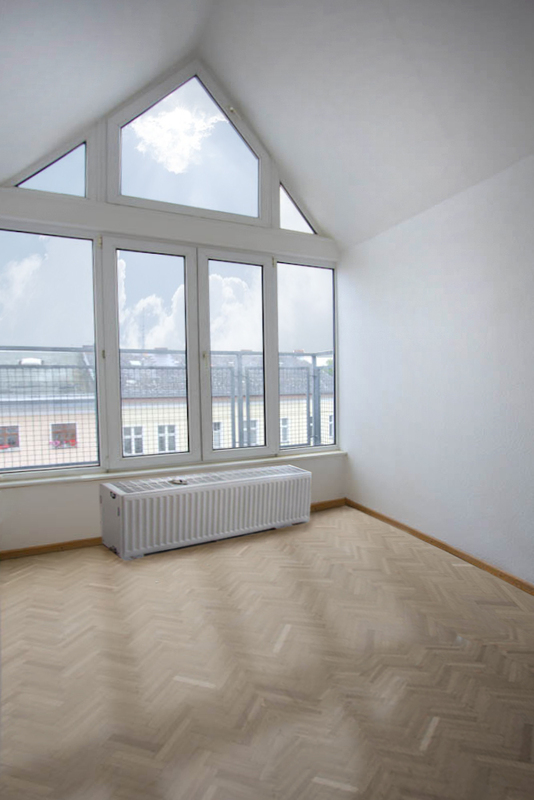 FELLINI Live & Work Studio or Work Studio is in the Berlin city center, only 3 minute walk to subway and to popular Bergmannstrasse, with numerous shops, bars, and restaurants. 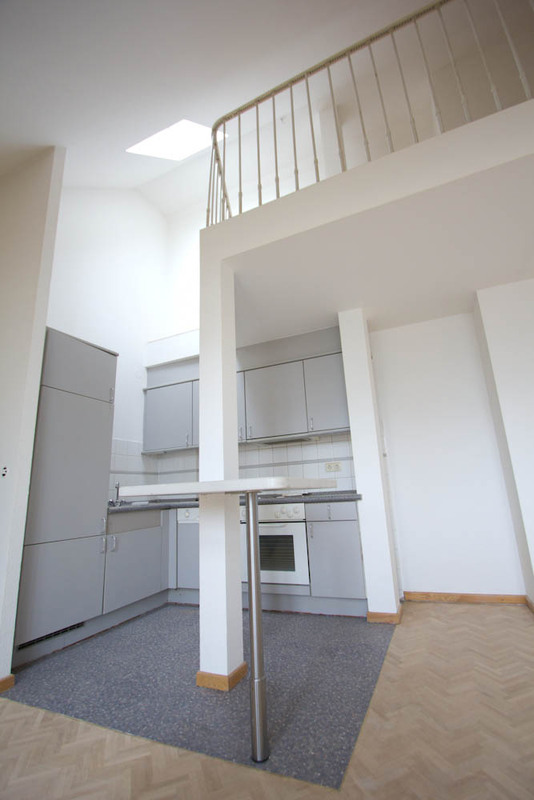 The picturesque Landwehrkanal and waterside park is located 2 blocks north where artists can paint, stroll, or ride their bikes. 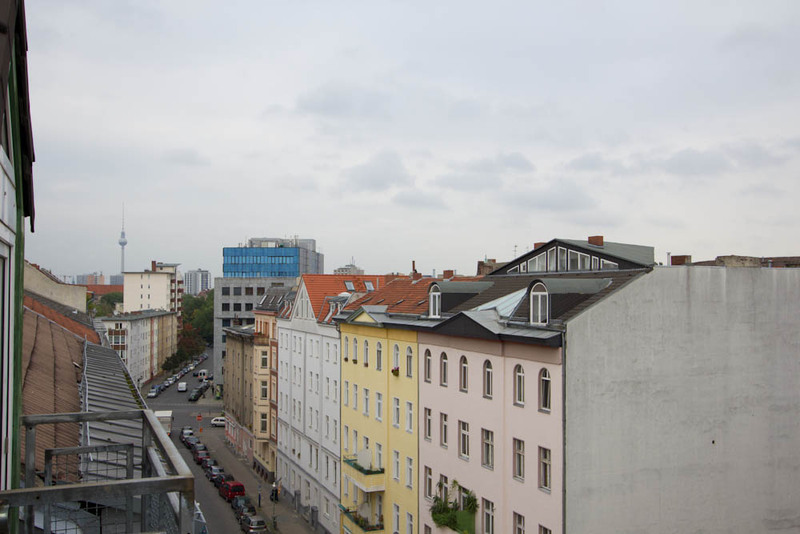 Every June, the Carnival of Cultures, attracts more than 1.5 million visitors to Kreuzberg. 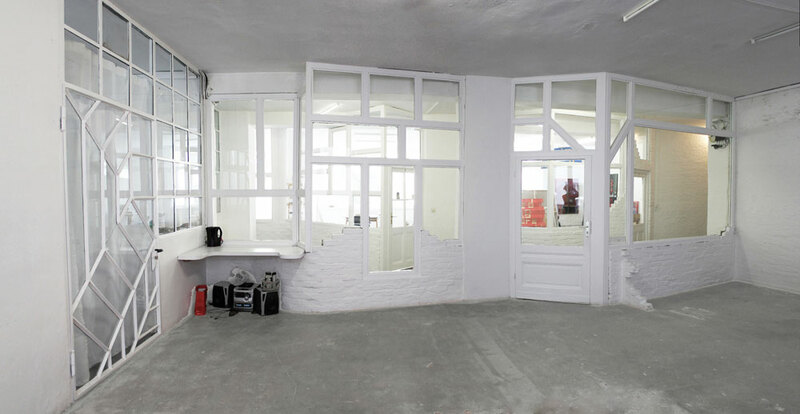 This extraordinary space where the diverse group of international artists can work and live concept, has created a lot of excitement amongst artists. 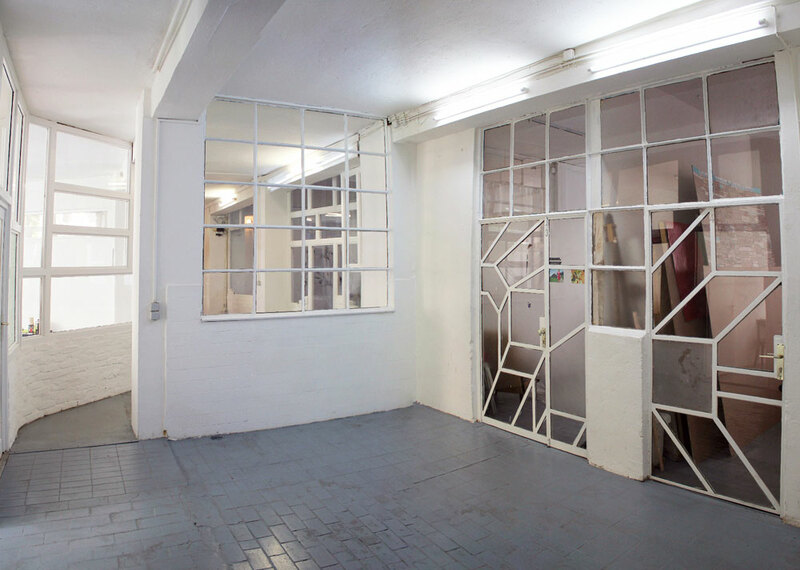 A long term or short-term residency and exhibition cooperation opportunities with the internationally known gallery are available.